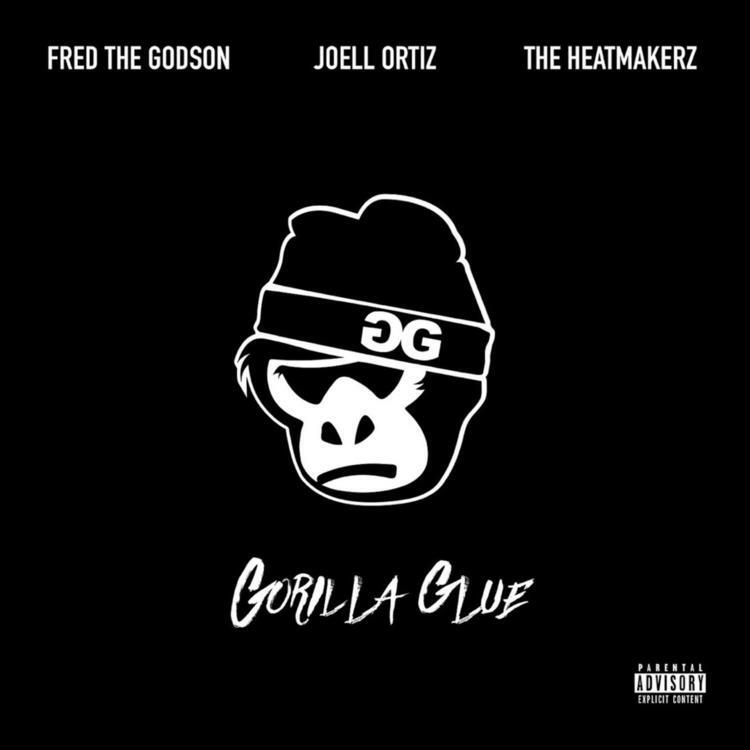 Recently acclaimed production duo The Heatmakerz dropped an entire album with two of New York's dopest emcees, Joell Ortiz and Fred The Godson. 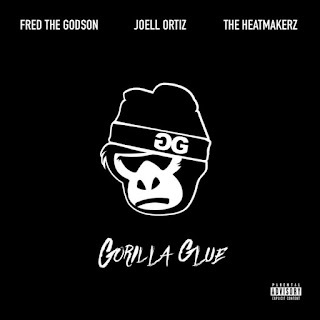 The 9-track project is called, Gorilla Glue and is an incredible display of dope hip-hop, with incredible lyricism and wordplay over The Heatmakerz classic sounding production. The album also boasts appearances from Dipset's Jim Jones and up and coming crooner DramaB2R, the latter of which resulted in a video for the single, "Hallways". Watch the 3-minute long visual for "Hallways" below via YouTube.